Hosting or having a wedding soon? 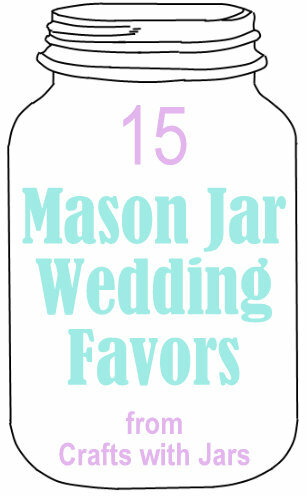 Check out these mason jar wedding favor ideas for the ultimate celebration. Give each guest a gift in a mason jar with these fun ideas.